On November 5, 2004, a man in his early 70s strode purposefully past the old hull shop at Burger Boat Company and into a towering new $5-million, 48,000-square-foot building hall. A grandfather wearing a warm smile and a comfortable sweater, the real-estate entrepreneur had a 6&apos;5" frame that made him an imposing presence. 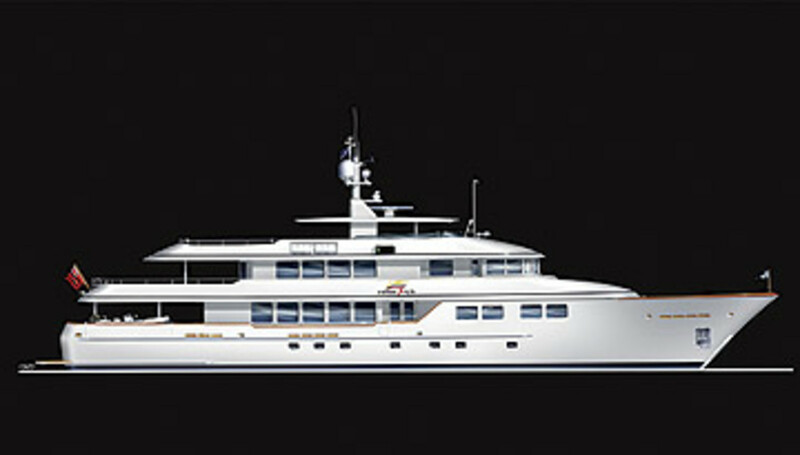 Well, that and the fact that his deep pockets were going to fund the new hall’s first complete project, the biggest motoryacht in the history of the Manitowoc, Wisconsin, yard—an estimated $30-million stepping stone from which the company hoped to leap into a new era of megayacht construction. Mark Gagnon, director of manufacturing, says the man’s arrival was the most exciting thing he’s seen since starting work at the yard in 1980. Gagnon stood along with dozens of Burger’s 240 employees, blinking beneath his safety glasses and craning his neck to watch. The man’s presence effortlessly filled the wide-open, ten-story structure as he introduced himself, his wife of five decades, and his captain. 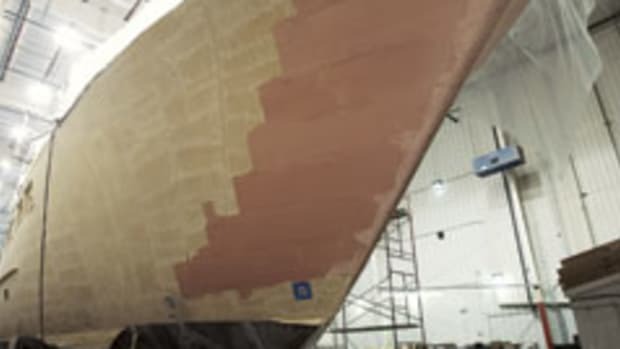 As Gagnon recalls, “He stood up and said, ‘I’d prefer if you call me Jack’” and then issued a challenge—finish this boat in 23 months, and I’ll host a party for you and your families so you can show them how good your work is. In fact, the Time for Us project would mark many things Burger employees have never had before. This proposed 155-foot all-aluminum trideck would be the largest, most complex, most meticulously engineered yacht Burger has attempted to build since it opened for business during the Civil War era. 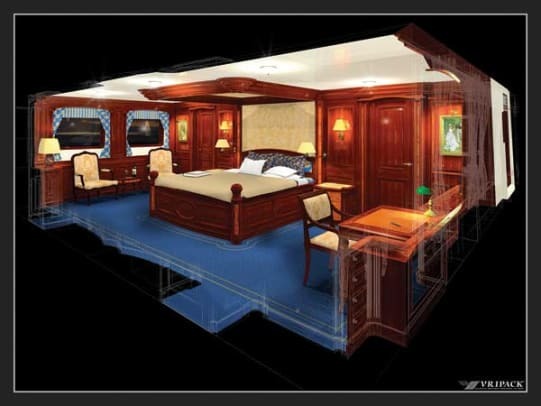 So precise was the owner’s vision for world-class construction that he brought in not just the venerable Dutch naval-architecture firm Vripack to work with Burger’s team, but also the project management firm Patton Marine, known for boats as big as 400 feet LOA. 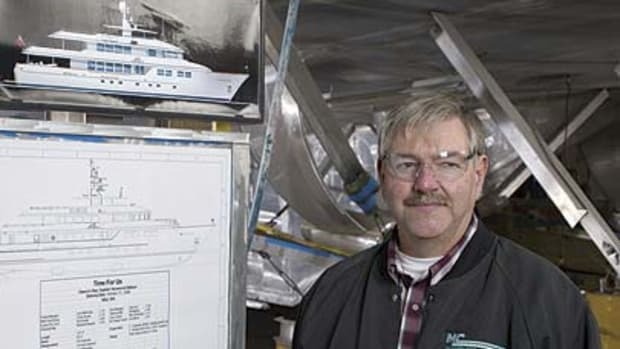 Burger’s craftsmen would be building their first keel-to-flying-bridge project in the new facility—seeing whether its heated floors really did make a difference from the fans in the old building hall. 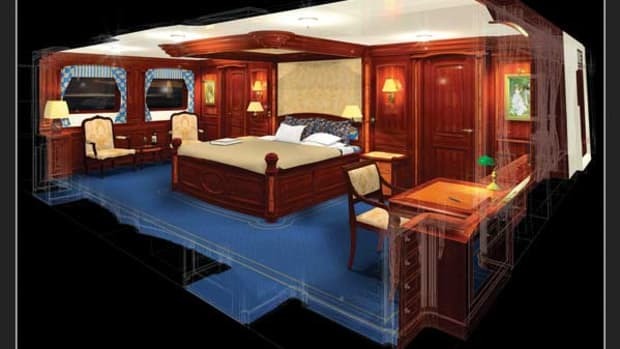 They would use the yard’s brand-new four-axis router on woodwork so lavishly envisioned, it would be designed, built, stained, and varnished in a way they had never before tried. And they would be working for this tall Kansan who wanted everybody to call him Jack, who had never before built a yacht, and who was willing to take his chances along with theirs.